Some time in the craft room over the weekend… it had been so nice and warm here all last week, and then the weekend brought a cold wind. I’ve been itching to work on a project out in our barn, but I’m a fair-weather girl out there… I’m also in-between teaching trips right now, so hanging out in the office was a perfect time passer! 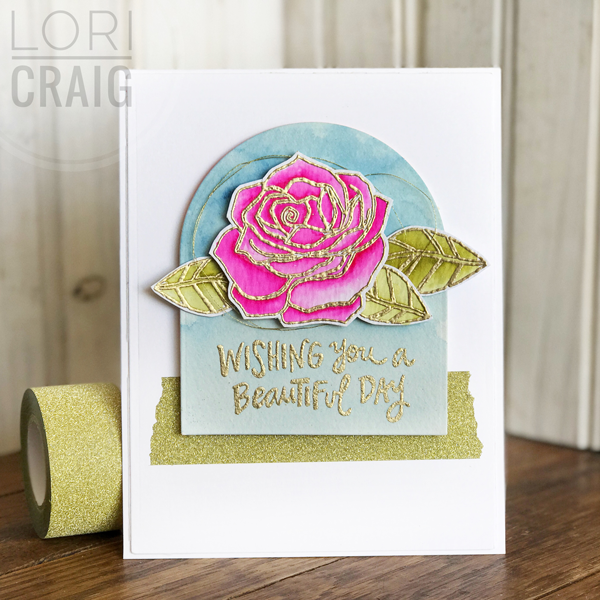 I’ve chosen a clean and simple look for this card so that the bold blossom shines, so today I’m sharing some things that help your clean and simple designs rock! Believe it or not, this design style can be more difficult to pull together than a card with lots of details. 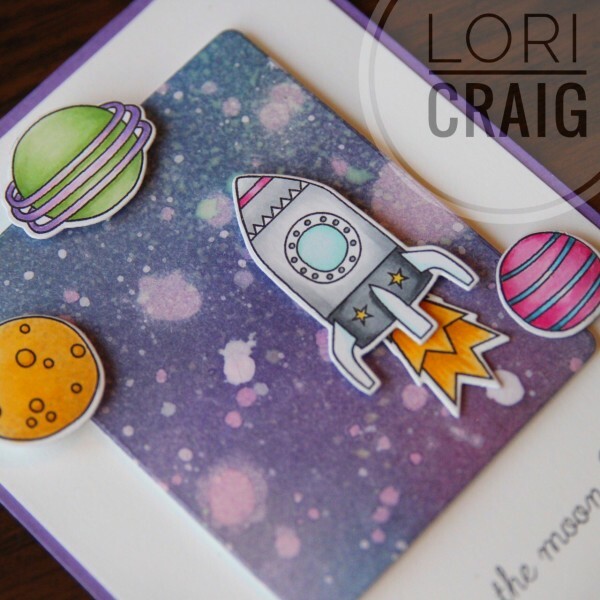 When card design has clean lines, it is hard to hide imperfect details, but there are things you can do to help yourself! 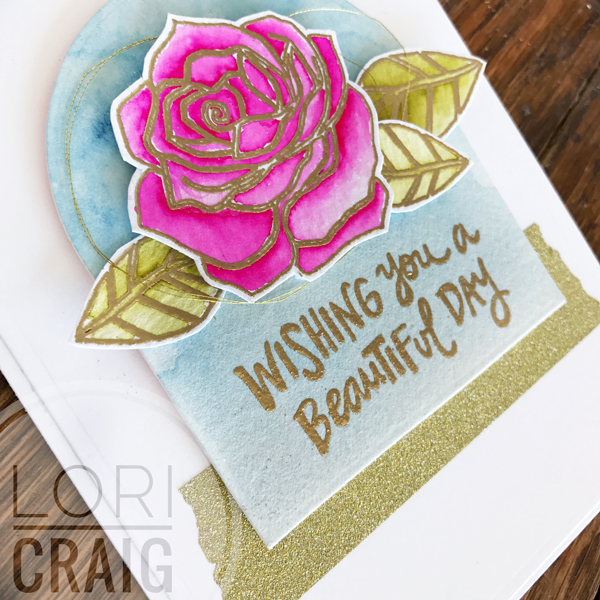 This is a card that I watercolored with Rose Garden from Reverse Confetti. 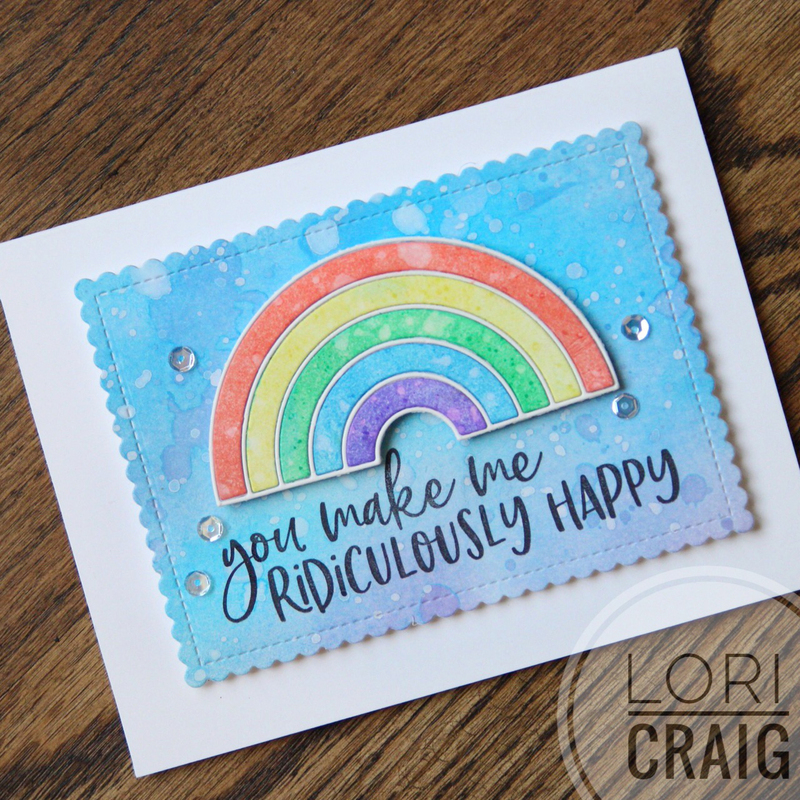 I love Jen’s bold, graphic designs – and watercolor softened this one up so easy peasy. 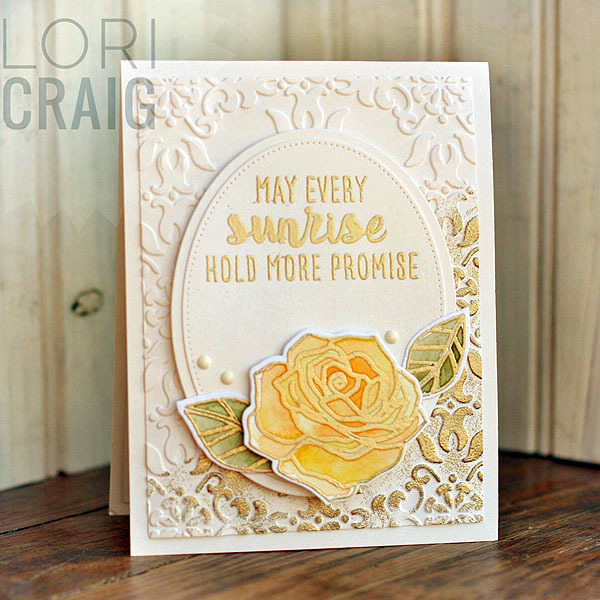 The images were stamped with Ranger Embossing Ink and sprinkled with Princess Gold Embossing Powder – love, love this shade of gold – not to brassy and just the right shine. I don’t have the Rose Garden Cuts to this set, but the not-at-all-fussy cutting was super easy. 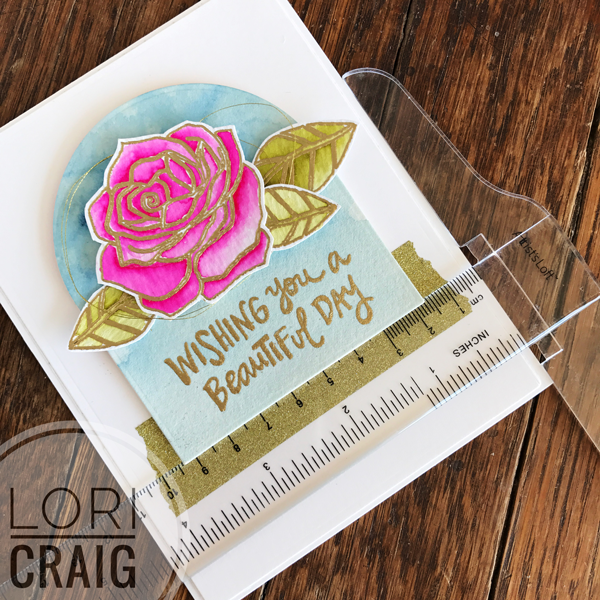 Today, I’ve used Tim Holtz Watercolor Paper…. Heavier watercolor paper can be a bit more challenging to create layered cards with because it warps a little with the water – you can always re-mist after you have painted and flatten with pressure (a heavy book sandwich anyone? 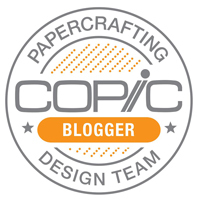 ), but I don’t suggest ironing paper with embossing powder to flatten. The heat will melt away your embossed detail. 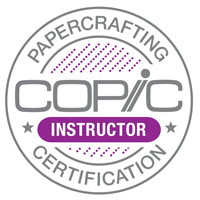 What makes this type of project with heavier paper easy to assemble is a good adhesive. 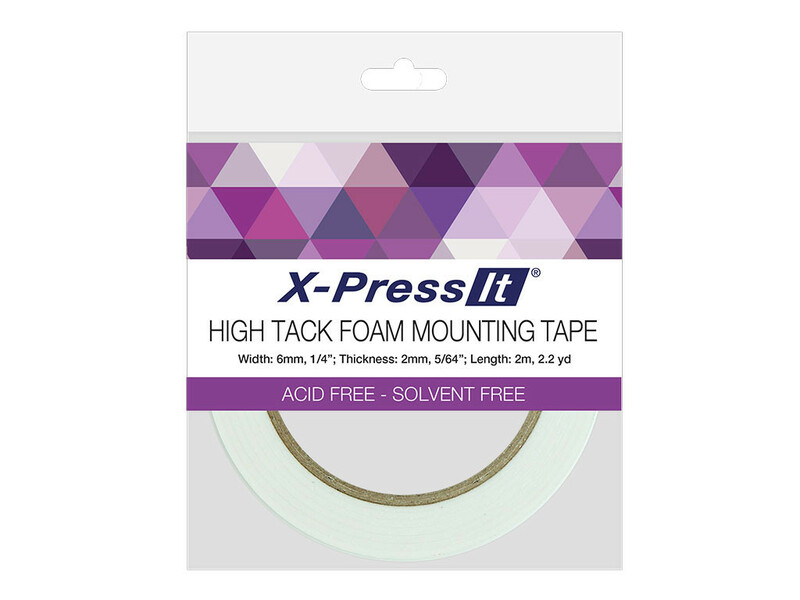 Here, I’ve used a combo of XPress-It high tack adhesives – High-Tack Double Sided Adhesive and High-Tack Double Sided Foam Adhesive. 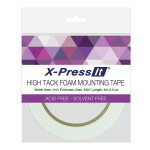 The firm hold is great for both flat or lifted layers and the low price-point is perfect. One thing I appreciate most about the double-sided tape is that the layers of my large white panel stay completely adhered to the white card base, no lifted or curled corners. Finally, straight layers or wonky – there is no middle ground here, straight means super straight. 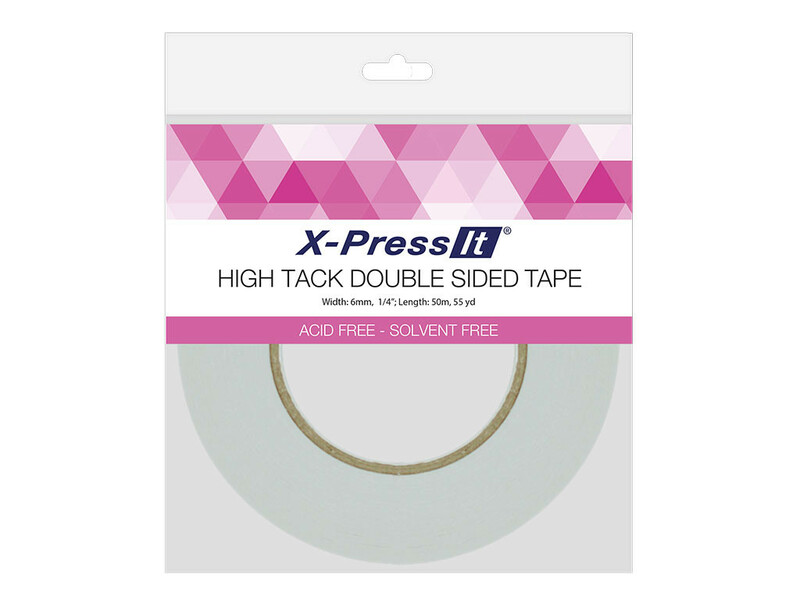 First, I’ve laid a simple layer of thick Gold Glitter Deco Tape from Imagination International at 1/3 from the bottom of the card. Then, I wanted to share a little tip for squaring up the free-floating layers with you. 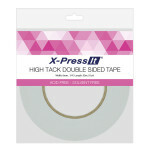 I use a simple, clear plastic t-square. I got mine at Hobby Lobby, but found this one at Amazon to show you an example. Makes it so quick and easy to line things up evenly which is very important with a CAS design. At the last minute, I added a bit of soft, super light-weight gold thread behind my rose bloom. That’s it. Done, and I’ll be dropping this in the mail. I’ve been sending more cards lately. I hope it brings a smile to the recipients, and it sure does feel good to share the love. Wishing you a beautiful day, friends! 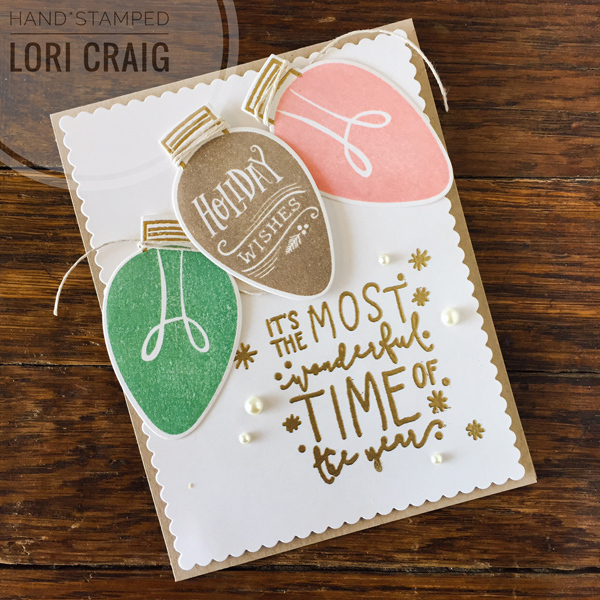 Another Falliday Fest card to share with you… this idea came from Holly Brown and the challenge was to add holly and berries to your card. 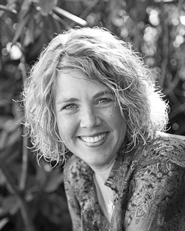 I am loving the Christmas projects that this set of challenges encouraged me to think about and execute! I didn’t get any mass production done for Christmas, but I have a LOT of fun ideas that I can pull together quickly now! Love that! 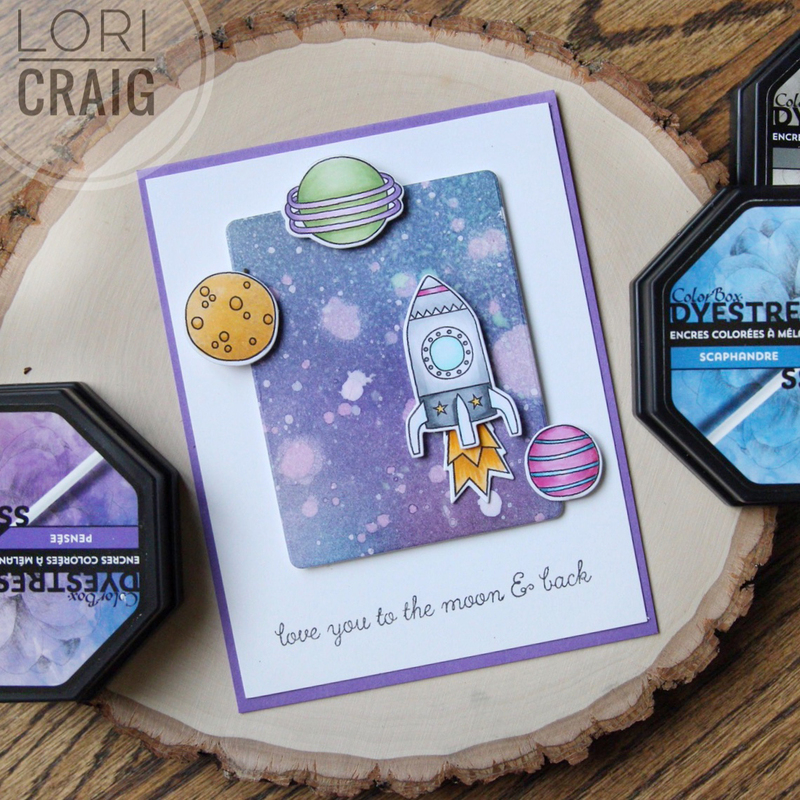 I loosely watercolored the blue and green background and cut with a tag die. Next, I cut the holly and berries from watercolor paper and painted loosely. This is a fun way to watercolor and not have to mess with sticky details! 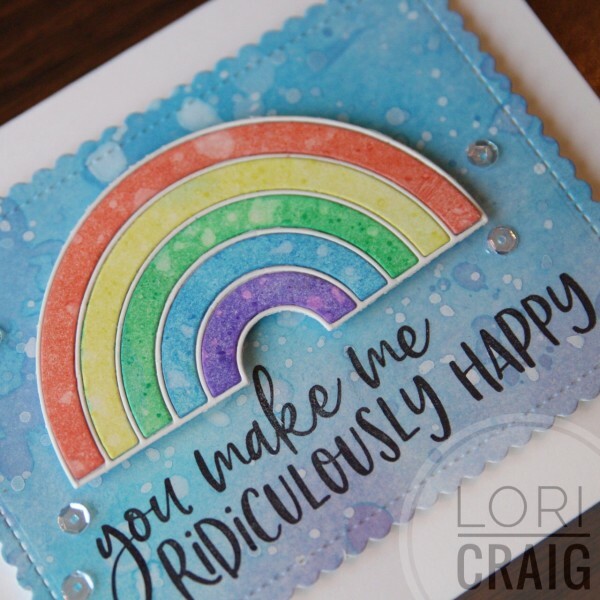 The holly die and the cute tag die are from Reverse Confetti, and this was so easy to make that I’m thinking of going into mass production for a handmade Craig Christmas card for the first time in too many years! 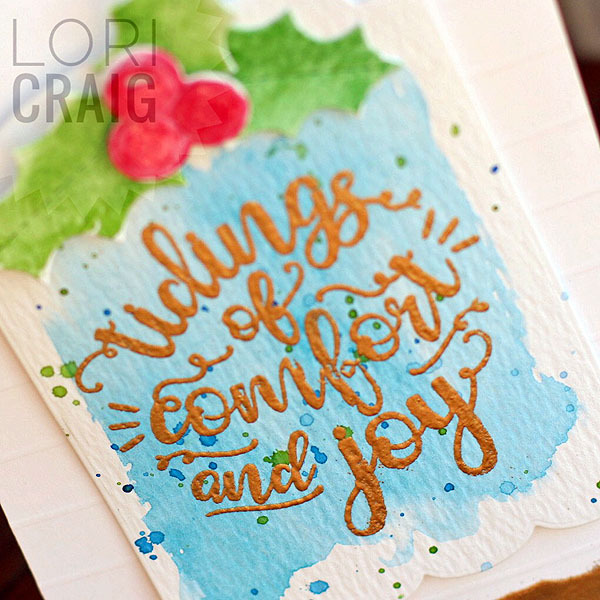 The holly leaves are scored for easy creasing and dimension and the berries have two layers so you can easily add the highlight and a little depth! Details! Details! 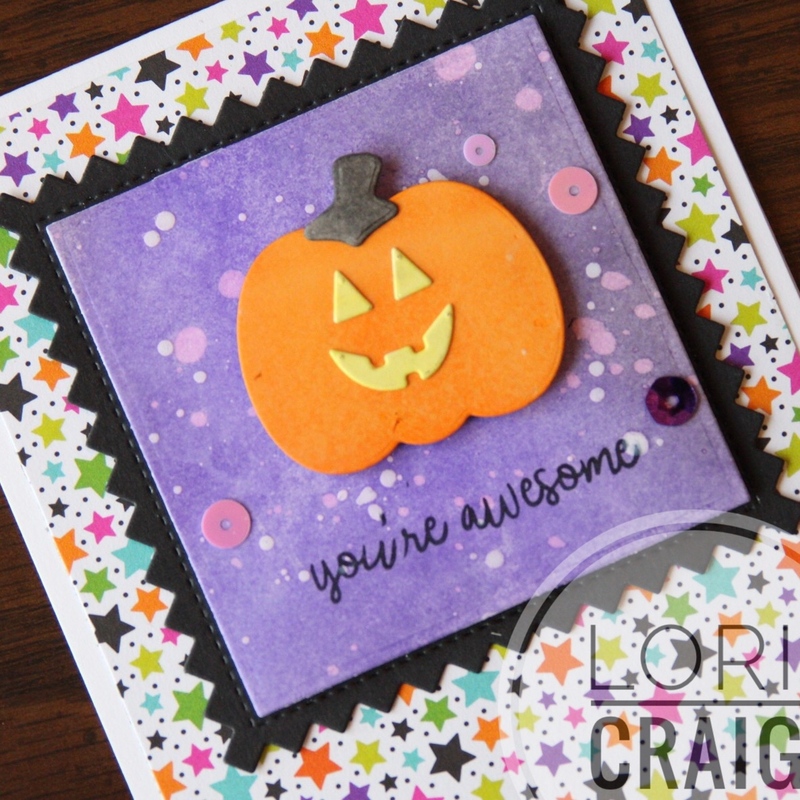 Thanks for stopping by today… I’m fortunate to be pulling together some month end projects and crafting away. Happy Friday!